(CBS News) "The Hunger Games" opened Friday on more than 10,000 screens nationwide. For speculators, it's not a question of if it'll be a hit on opening weekend, but whether or not the dystopian teen drama will break box office records. 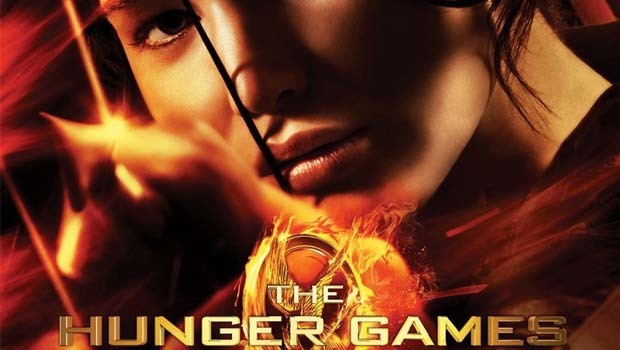 Buzz surrounding "The Hunger Games" was helped in part by social media. Marketers created numerous ways to engage with audiences, including 13 Facebook pages to represent each of the districts in the film. Fans could become virtual "citizens" of each district. The districts can be found at the film's main Facebook page. A Twitter account was created for The Capitol, referencing the central city in the story. According to Forbes, the account @TheCapitolPN acted as a "welcoming site to Panem, the Capitol, and its 12 Districts." Often tweeting stories, warnings and encouragement in character. "Hunger Games" have been mentioned about 1 million times just in the last month on Twitter, according to real-time tracking site Topsy. The Tumblr site Capitol Couture was created to blog the style of characters in the film, as well as inspirational designs. There's even a guide for what to wear to a fictional Hunger Games. The film and television check-in app GetGlue offered stickers for the 13 districts, characters and opening weekend. Stickers are unlocked by checking-on opening weekend. Of course, there's no accurate way to measure how much, if at all, the social media buzz translates to box office dollars. But, the effort does create a rich experience for fans. Watch the CNET report below on "The Hunger Games" marketing efforts.